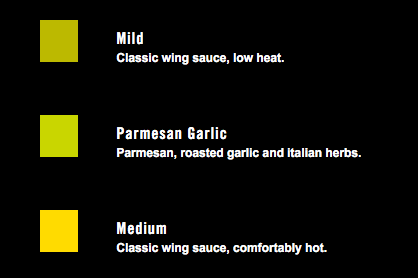 Besides BBQ Mango Mashup, we tried Parmesan Garlic for the first time at Buffalo Wild Wings. This sauce is listed next to "Medium" and one of the non-spicy sauces, and the short description is "Parmesan, roasted garlic and Italian herbs." 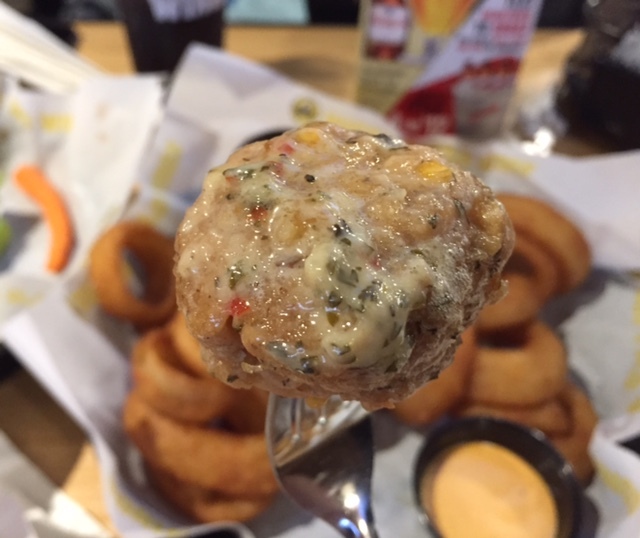 When it's served, it definitely had strong garlic scent. In the cream colored sauce, there're herbs. As it smelled, it's garlicky and at the end, it had herbal and cheese flavors with some refreshing sourness, which could be rosemary. It's quite salty and I think it's because of the parmesan cheese sauce. If the Italian herbs were lighter and less kinds were used, for example only basil and parsley, I'd have liked it more. When I added ketchup, it tasted similar to marinara sauce. Other reviews of Buffalo Wild Wings. Hello Chobiro. I am a Pastor from Mumbai, India. I am glad to stop by your profile on the blogger and the blog post. I am also blessed and feel privileged and honored to get connected with you as well as know you and your interest in different kinds of food,through your profile on the blogger and the blog post. I love getting connected with the people of God around the globe to be encouraged, strengthened and praying for one another. I have been in the Pastoral ministry for last 38 yrs in this great city of Mumbai a city with a great contrast where richest of rich and the poorest of poor live. We reach out to the poorest of poor with the love of Christ to bring healing to the brokenhearted.We also encourage young and the adults from the west to come to Mumbai to work with us during their vacation time. We would love to have you come to Mumbai with your friends to work with us as well as test the Indian spicy food of different kinds. I am sure you will have a life changing experience. My email id is: dhwankhede(at)gmail(dot)com and my name is Diwakar Wankhede. LOOKING forward to hear from you very soon. God's richest blessings on you, your family and friends.